Few words today. Many prayers for those affected by the heartbreaking tornado, for those in Oklahoma. Reminded of God's grace today. 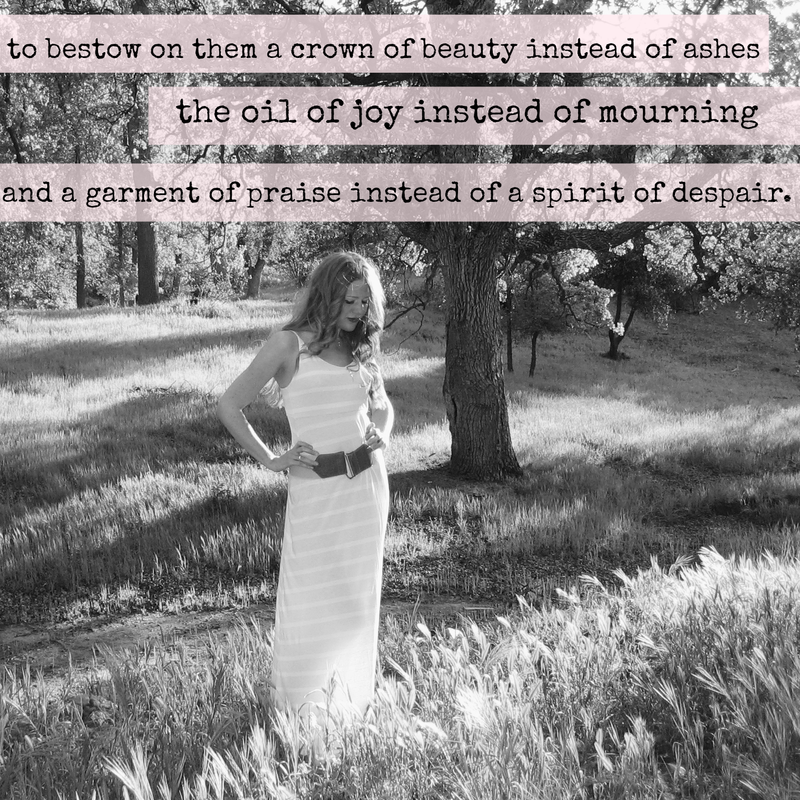 I read this and want to remind you too - Isaiah 61 says He gives beauty, joy, praise instead of despair. Hold onto Him. He is the only One who will never let us down, the only One we can hold onto, the only thing we can never ever lose. Love and hope to you and you...and you. This is a comfort to my heart today. Those verses are so good.